Home » 10s » King Arthur of England. 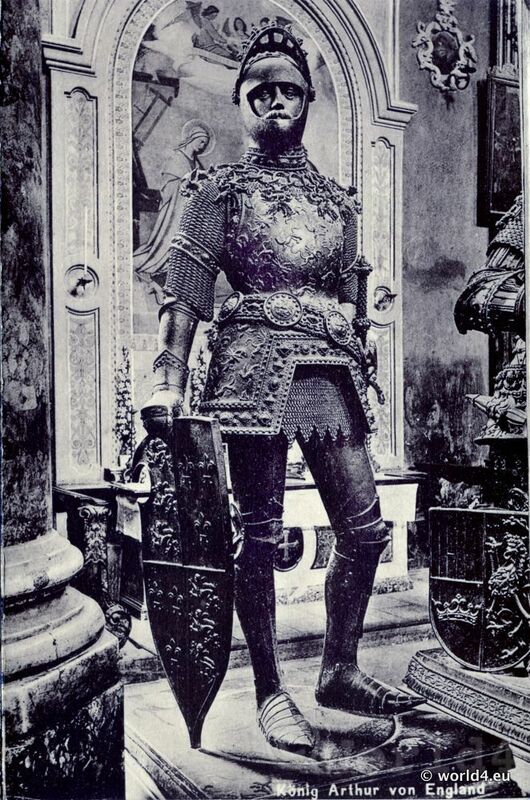 Statue of King Arthur of England in armor. Previous PostTheoderic the Great. Innsbruck Austria.